De Pulsar 5x30-monoculaire kan worden bevestigd aan de thermische FXQ35/55 module en worden gebruikt als een warmtebeeldcamera met 5x vermogen. Tezamen maakt dit de Pulsar 5x30 een volledig functioneel daglichtobservatie-apparaat. 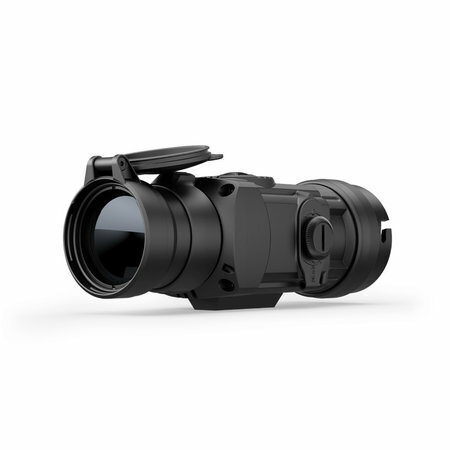 The Pulsar 5x30 Monocular (#71011) included in the package can be attached to the Core FXQ35/55 thermal module and used as a 5x power thermal imaging scope. Along with this, the Pulsar 5x30 is a fully-functional daylight observation device. Core allows to turn the majority of day scopes with lens diameters from 40 mm to 56 mm into a thermal device. 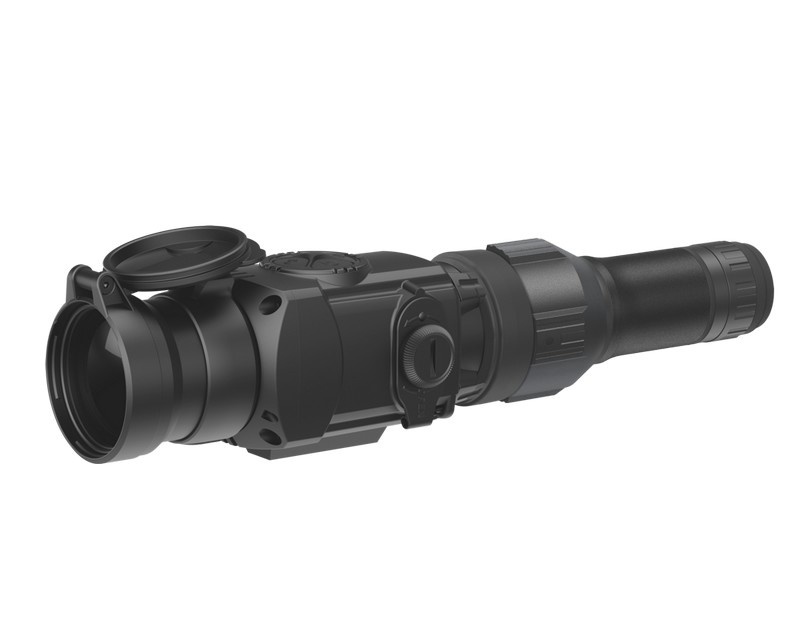 Quick-release bayonet mount allows remove it from the scope in seconds. To install the Core onto the front optical bell of a daylight scope, specially designed Cover Ring Adapters (bought separately) with a set of reducing rings are used (the rings can be used as necessary depending on the diameter of the optical bell). The adapter is permanently attached to the optical bell of a daylight scope. This allows the Core to be quickly installed in front of the lens for nighttime use. 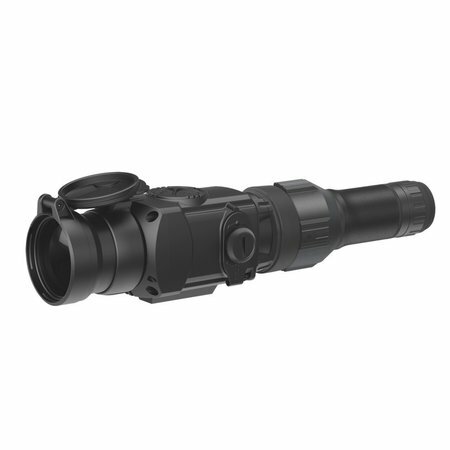 When the Core is not used, the adapter accommodates a protective cap that covers the lens of a scope in the daytime. IPX7 waterproof-rated protection ensures the Core Front Attachment performs perfectly in wet weather, even during intense rain, snowfall and submersion in 1 m. of water for up to 30 min. (IEC 60529). The Core features three operating modes: City (enhanced contrast), Forest (low contrast) and Identification (improved rendering of heat signature details). Each mode optimizes imaging based on viewing conditions. The Core offers three calibration modes: Silent Manual (“M”), Automatic (“A”) and Semi-Automatic (“H”). “A” mode implies calibration without user participation (process initiation, actuation of the shutter takes place automatically). In “H” mode, the user determines if calibration is required based on image quality. If calibration is needed, the operator uses the “Cal” button. In “M” mode, manual calibration is accomplished by pressing the “Cal” button when the lens cap is closed. “M” mode is recommended for hunting due to silent operation. 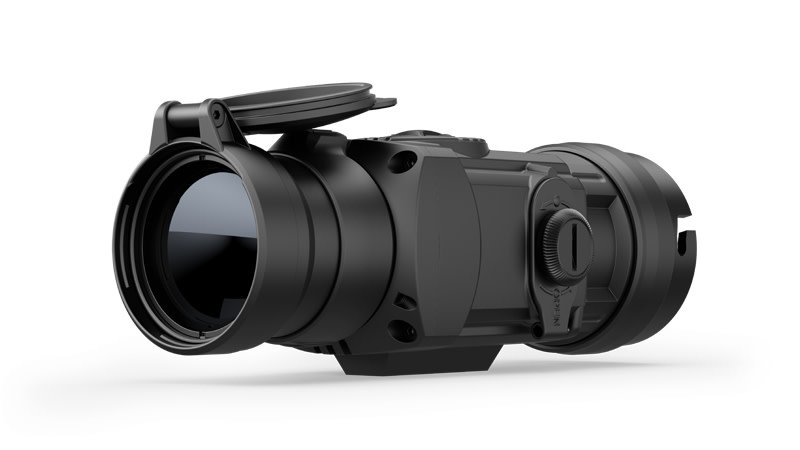 With a frost-resistant AMOLED display, the Core Thermal Imaging Scope is designed to deliver flawless performance at an extreme temperature range of -25° - +50°C.